I am lucky to be married to a woman who claims she can spot a fake coin from a distance. She thought this was one. I am fortunate she took another look. Saw at least two countries and was used in a transaction (Dutch supermarket). So few of them escape the plastic, they ought to be more expensive naked. Definitely a cool find, congratulations! (Has not happened to me so far ...) Keep in mind though that Monaco, just like the other three countries with monetary agreements, does issue part of its volume raw and at face. Not sure about the 2017 mintage, but it was 1.3 million in 2015 and about 800,000 in 2016. So with a little bit of luck you can come across them - even in a Dutch store. I had the luck of finding a 2014-dated one a few years ago. Never found any other coins of the mini states even although I do quite a bit of coin roll hunting. The funny thing is that I live in the Paris area and I would expect that the Monaco and Andorra raw issues are put in circulation in that area, but I obtained both this Monegasque and my Andorran euro coin in the Netherlands. By contrast, all Vatican and San Marino in my collection come from Italy. From Rome, to be exact. 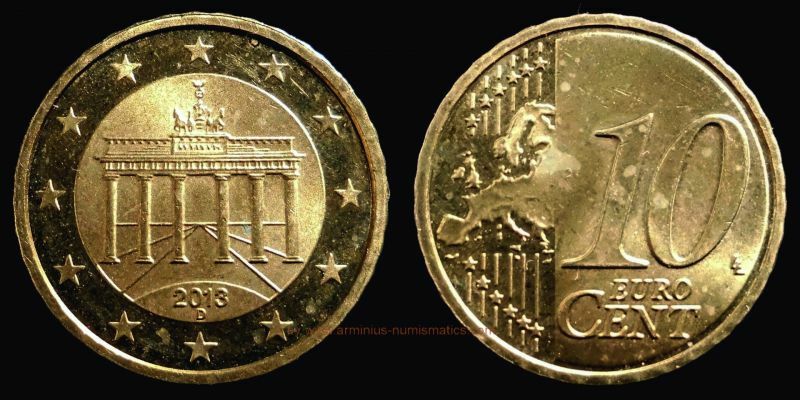 The best chance might be next to a location where useless Euro coin collections are recycled to circulation.